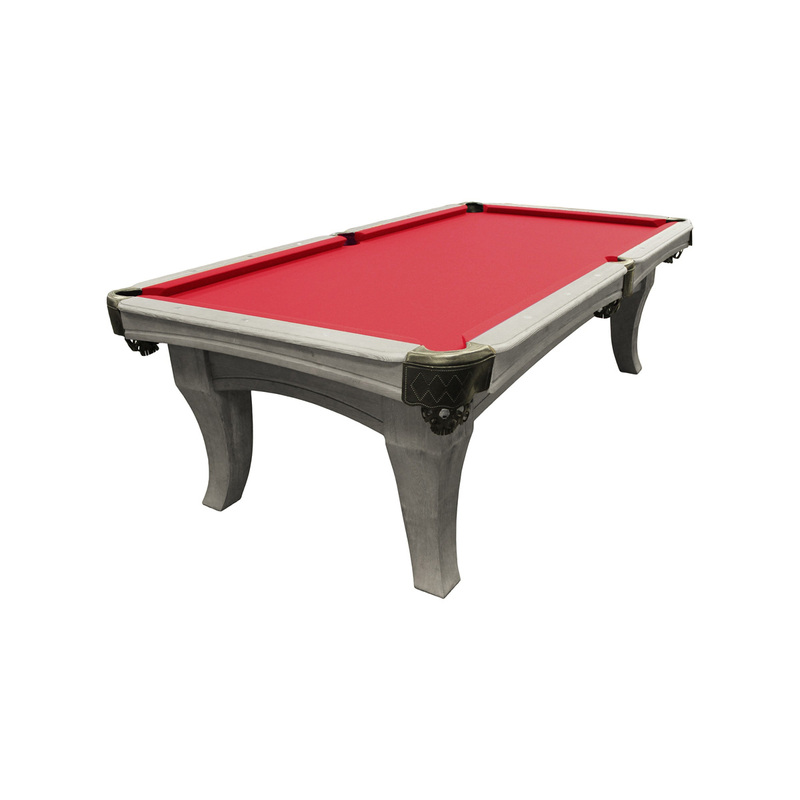 The Chatham 8′ Pool Table (Silver Mist) | Fun! 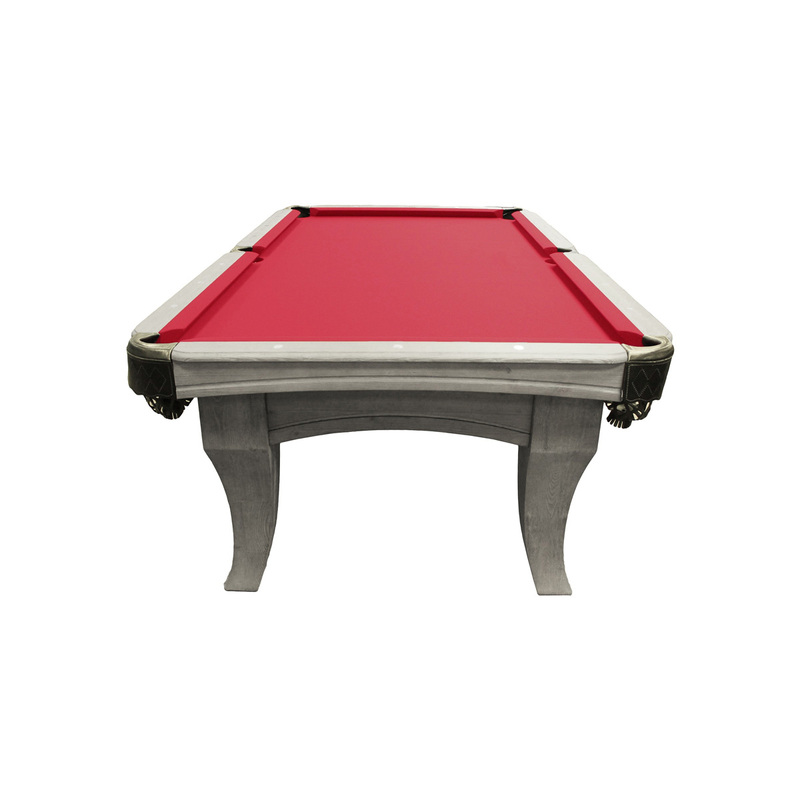 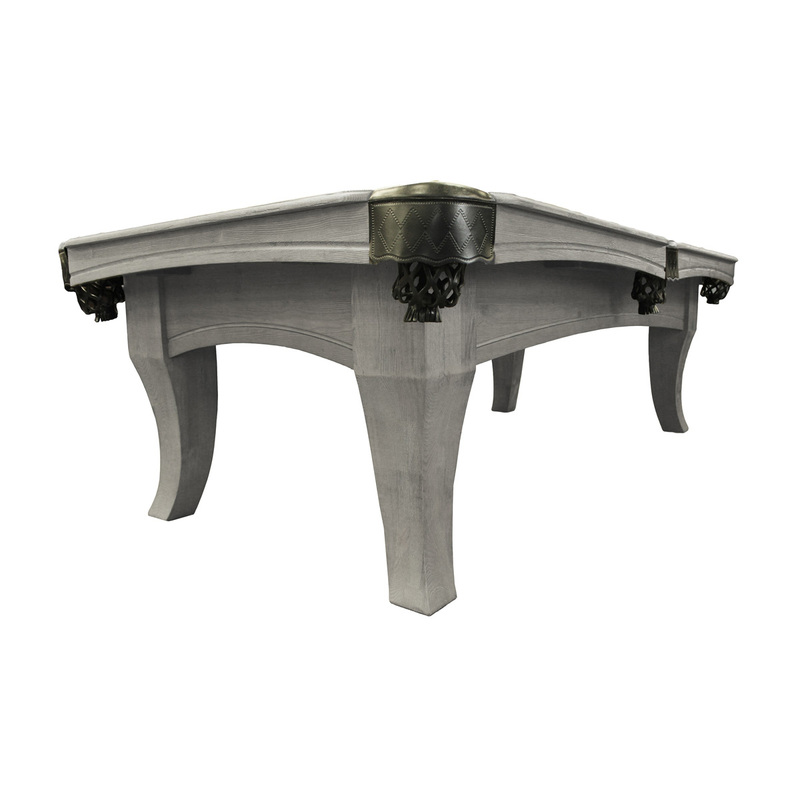 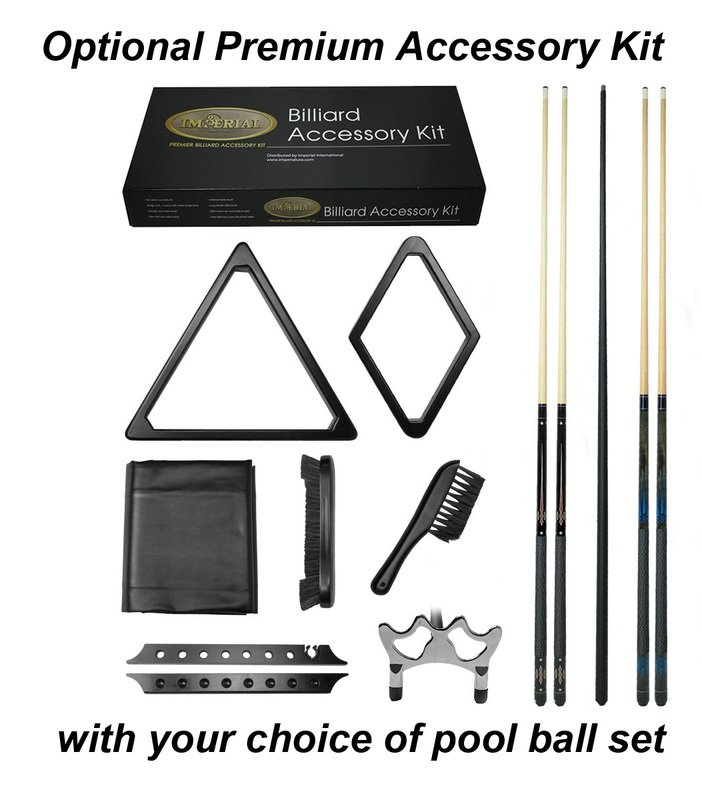 Make your game room the focal point of your home with The Imperial Chatham 8-foot billiard table. 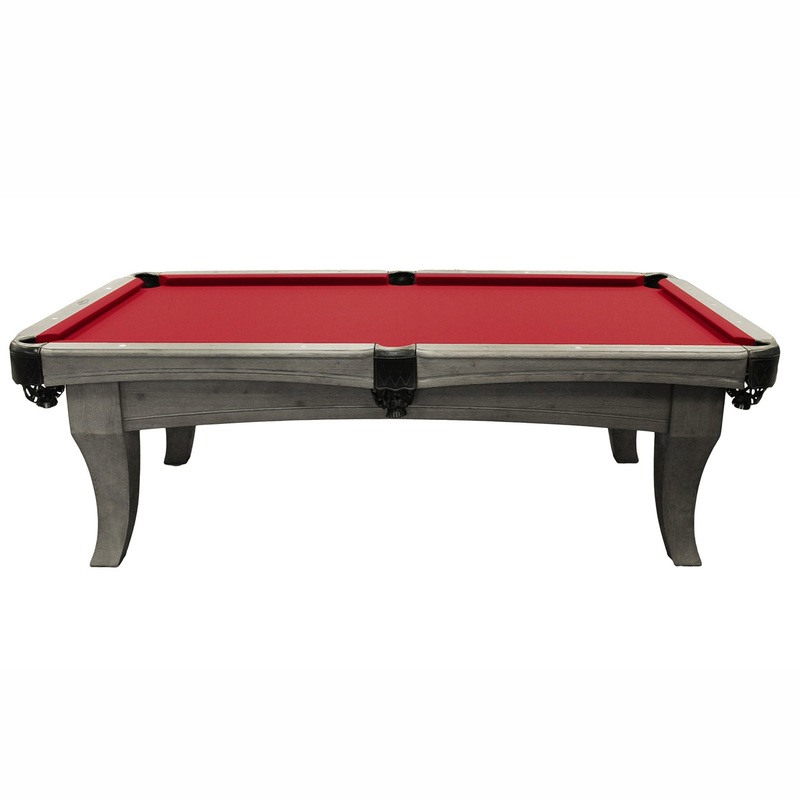 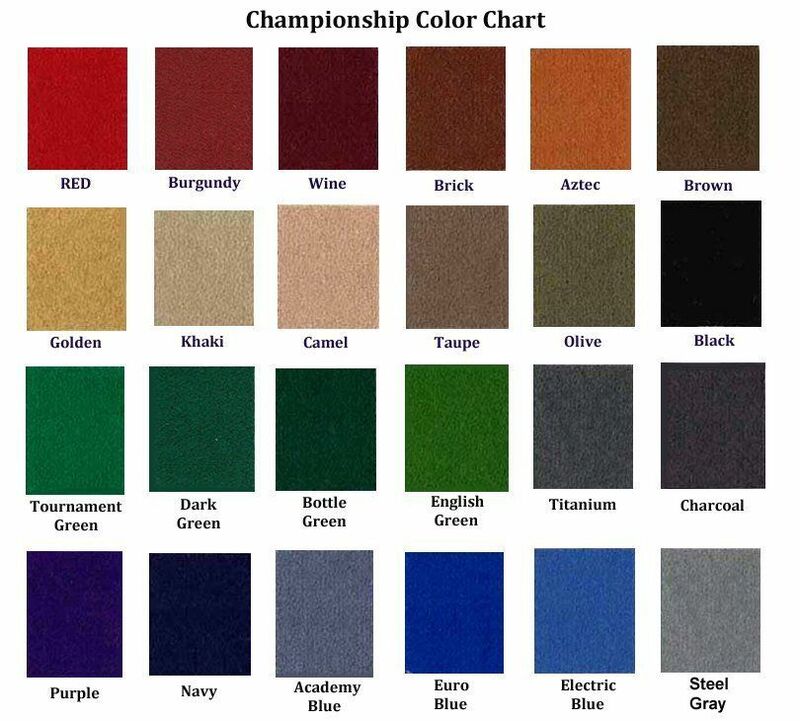 The table is made of Douglas fir and has a Silver Mist finish and features leather diamond shield pockets, diamond rail sites, K66 cushion rubber for true rebound, 1-inch backed K pattern slate for true roll, and unique post legs.